With almost 20 years experience in security alarm & surveillance and now a Managing Partner at WSI eStrategies; a digital marketing agency in Ottawa, Canada, I’ve focused much of my attention on the security industry and have worked on online marketing campaigns for dozens of firms both large and small. If you’re an owner or marketing manager of a Security and Alarm Company, here are my top three online digital marketing strategies that you should be focusing on to drive quality leads into your business. Before I start, I know what you’re thinking: “How can my online marketing budget compete with the big dogs like ADT, Chubb, Vivint etc. 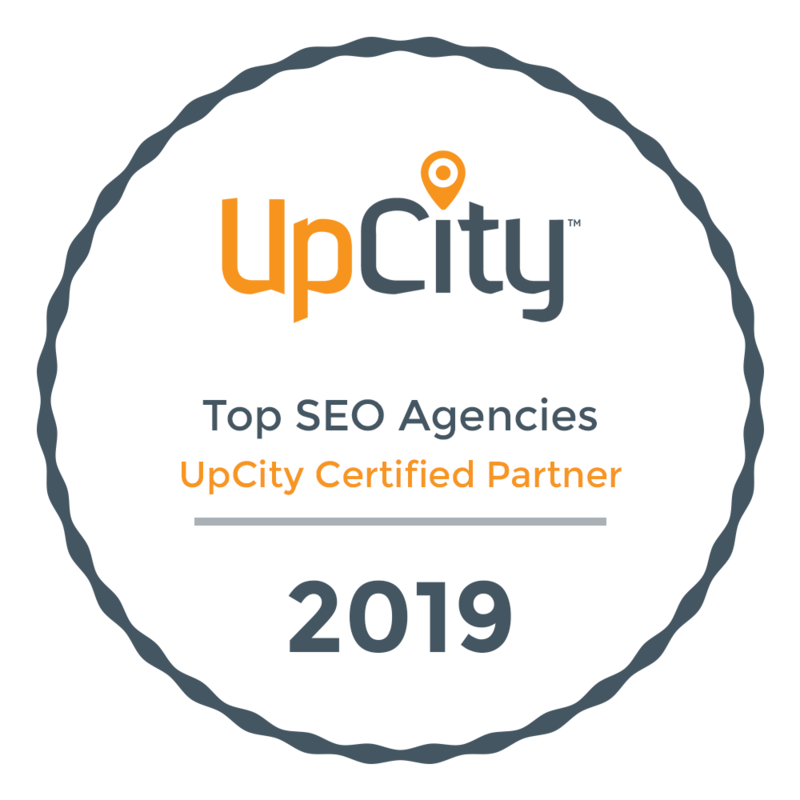 ?” The truth is, it’s a highly competitive space, especially for those coveted top positions in the search engines, but with some smart strategies and a little hard work you can walk away with a very positive return on your investment and I can prove it! Probably the most overlooked and underworked lead generation tool in your arsenal is your business website. Your website is and will always be the foundation of all your online strategies, not to mention in many cases your potential clients’ first impression of your business. Whether you choose Search Engine Optimization or Pay-per–Click solutions like Google AdWords, your website must validate your brand, products & services offered. Don’t forget, Google knows and sees all. This includes visitors to your site, time spent on site, bounce rates, pages seen, where they’re from and so on. All of these stats are taken into consideration when deciding whether they will show your website in search and how high your ranking will be. The better the site, the more time spent on it…it’s that simple! Among your arsenal of products and services available, you’re likely selling alarm systems (hardwired and wireless), CCTV, smart home monitoring solutions, home automation solutions, prewires, card access, service packages, etc. In digital marketing, these products and services names become keywords for people searching for businesses like yours and have search volume based on your geography. Learn what terms people are using to search for your products and services on the Internet. Your location will matter since people will often include information for a local search. Also, bear in mind that as a professional in the industry, your target audience may not use the same search terms you would. This is a good time to start work with a professional in the digital marketing realm. Don’t get lost in the tech and forget that when it comes to the Internet, people are inherently lazy. The information you provide has to be easily digestible by nonprofessionals. The user experience cannot be overlooked either, so your site has to be clear, to the point and easy to navigate. You also have to ensure it validates your brand (reviews) and most importantly, your website is MOBILE FRIENDLY. The beauty of PPC or paid search is that even though your site has never made it to the first page of Google, with the right set up, budget, keyword targets and a company that knows what they’re doing, you can start showing up in a matter of hours and begin reaping the benefits. In addition, your ads only come up when someone is searching for your services; therefore, the ones who click are legitimately interested in what you are selling. Think of PPC as an auction, whereby users bid on keywords and pay for each click on their advertisements. Every time a search is initiated, Google digs into the pool of AdWords advertisers and chooses a set of winners to appear in the valuable ad space (4 at the top and 2 at the bottom of the page) on its search results page. The “winners” are chosen based on a combination of factors, including the quality and relevance of their keywords on its particular landing page, as well as the size of their keyword bids. Google will be considering the following formula: Your click-through rate (CTR) + the relevance of each keyword to its ad group + Landing page quality and relevance + bid = Your Quality Score! Caveat! In my experience PPC almost always works if the above factors are in place. It does take some budget however, so consider this…. This is a hypothetical as costs per clicks vary on location, but if an average cost per click is $7 and your PPC budget is $500. This would allow for 71 clicks to your site. Now if your budget is $2000 at $7 a click, this allows for 286 visits to your site. With the higher budget & visitors, we have a better chance of conversion and better bidding flexibility, which means a better overall quality score. This equals higher ad positions, more traffic and more quality leads. Here is an example of a client whose $2500 monthly budget produced 54 calls. We record all calls for transparency. One of his sales was a high cost commercial IP Camera account. This means average cost per click of $4.50 and a cost per lead of $46. Well worth it and probably cheaper than those telemarketing leads your sales reps dread. Not to mention the impressions shown and the brand recognition this brought forth. If you can invest a little time and money, this strategy will pay off with the highest long-term ROI. SEO is a series of tactics and strategies with the intent on getting high value traffic (think leads!) to your website without using a paid search strategy. This tactic is known in the digital marketing industry as generating organic traffic. Long after your initial investment, you will continue to attract interested traffic to your site. Google looks at approx. 200 different ranking factors when crawling or indexing your website to determine if and where it should appear in search. When you use a search engine like Google or Bing, you are not actually searching the Internet, but rather that engine’s index of the Internet. For that reason, it is of the utmost importance that your security website is well optimized for search. This is where WSI eStrategies comes in! If we remove all the complexities behind SEO and scale it down to its simplest form, Google looks at two key factors when determine how high it will rank. A-Relevance: On Page Optimization Tactics. Google looks for relevance on all your webpages, meaning relevant & engaging content that is organized around your keywords findable by the engines. B-Popularity: Off Page Optimization Tactics. Popularity in this case means the quality of links coming into your site. Backlinks are mentions of your web pages URL’s on other high quality websites across the Internet. Google looks at links almost like recommendations so if a high authority website links to you, they assume you must be providing something of value. The more QUALITY backlinks you have, the more popular you are, which improves your rank. Simple enough? No! It’s a well-known fact that Google is continually updating and changing its ranking algorithms. Hiring the wrong company that does not have the ability or resources to keep up will do more damage than good. If your Security Alarm & Surveillance Company chooses to move forward with SEO as a marketing strategy, I would advise some caution and ensure the company you hire has a proven reputation, is knowledge and has the skills & tools to execute your winning digital marketing strategy. I trust I was able to shed some light on my top 3 proven Internet marketing strategies for the Security Alarm & Surveillance industry. If your company is serious about leveraging the Internet as a strategic lead generation tool, contact us today and let me put my years of experience, acquired knowledge in electronic security and the power of one of the world’s largest digital marketing companies to work for you.